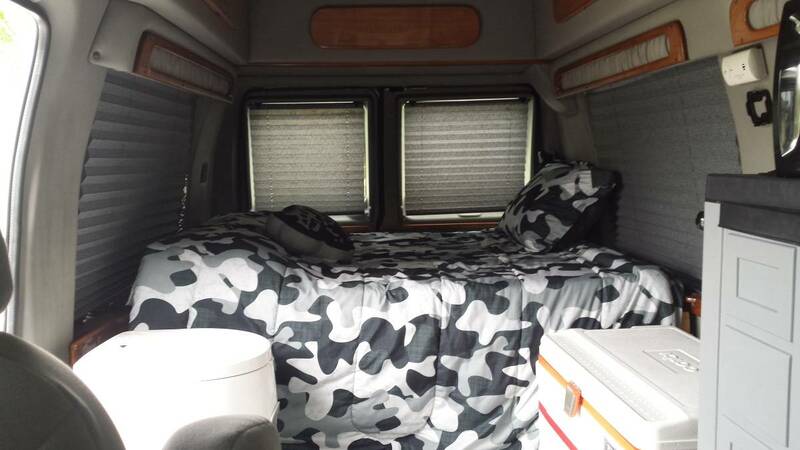 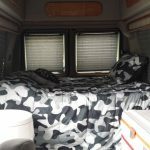 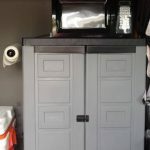 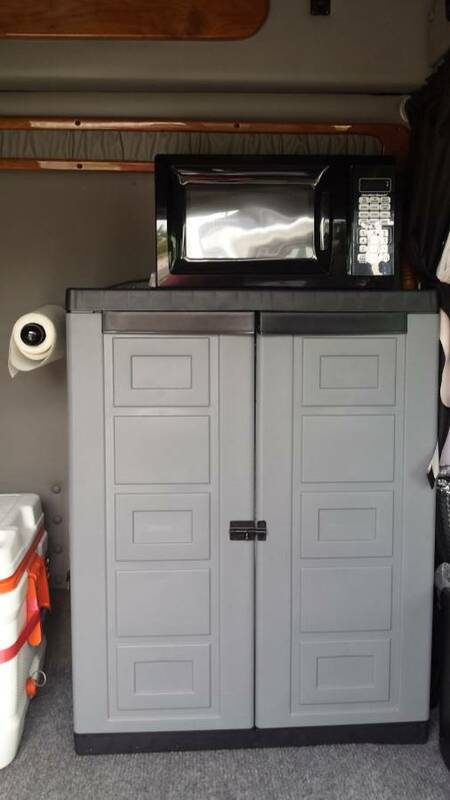 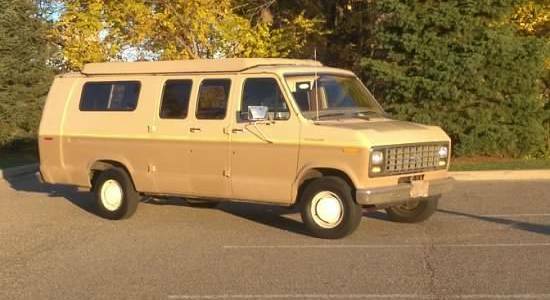 Selling my converted Stealth Camper Van. 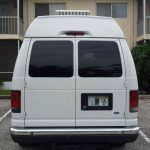 Titled as a Conversion Van so it may be parked in Deed Restricted Neighborhoods and Condos (Like I do), virtually anywhere! 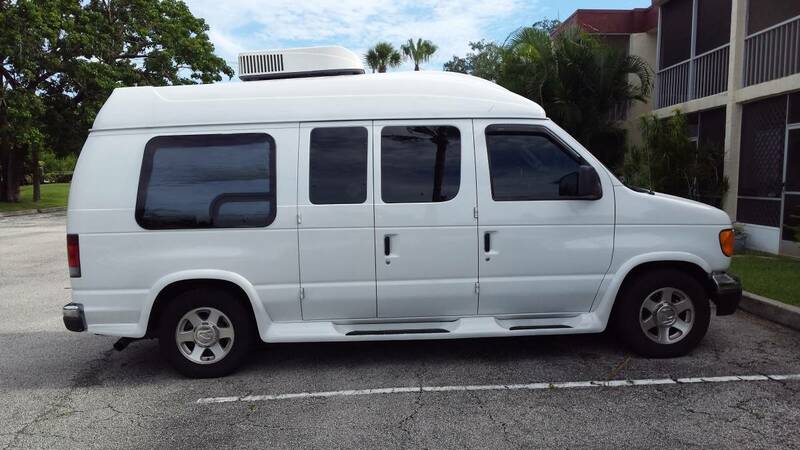 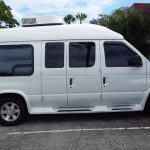 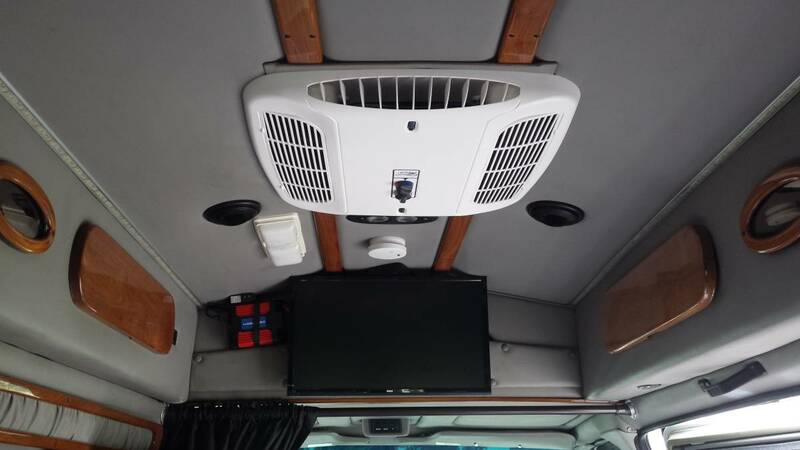 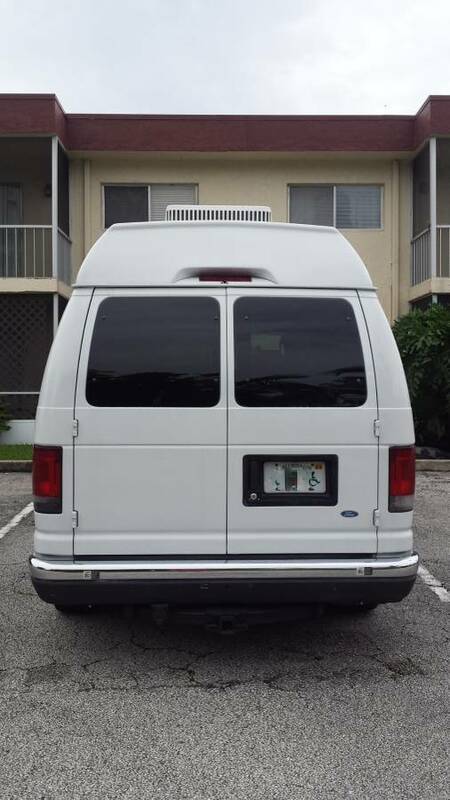 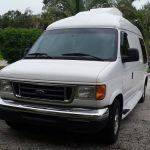 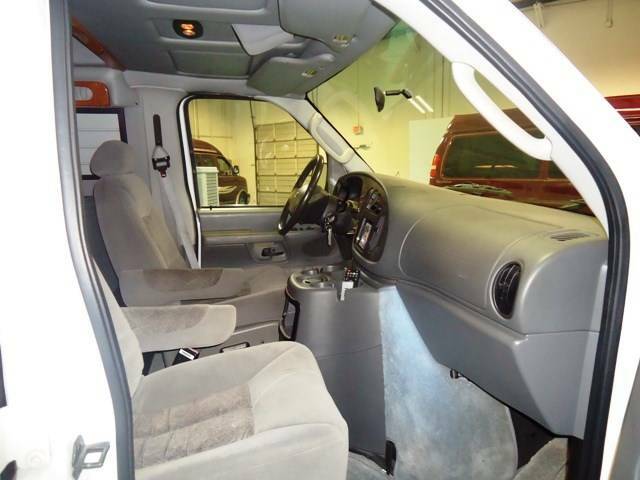 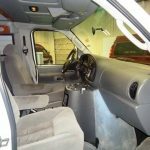 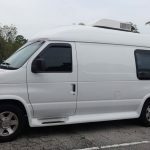 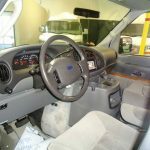 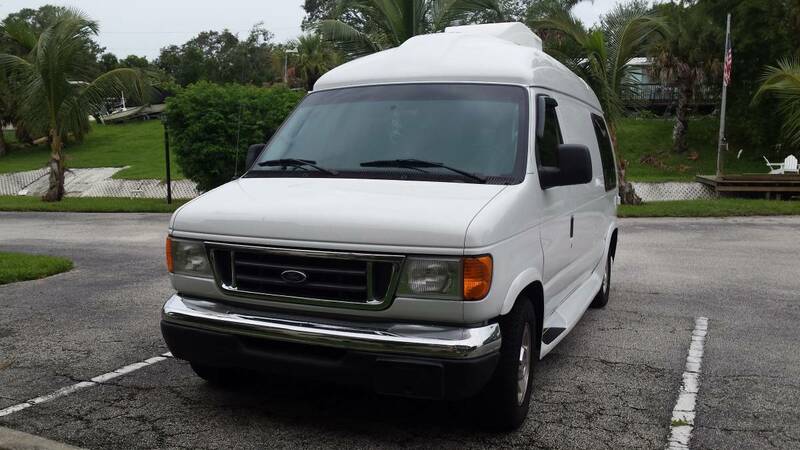 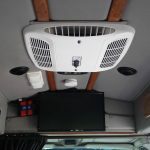 2004 Ford White Hightop E150 Conversion Van, V8 Engine, front and rear ducted COLD blowing factory AC. 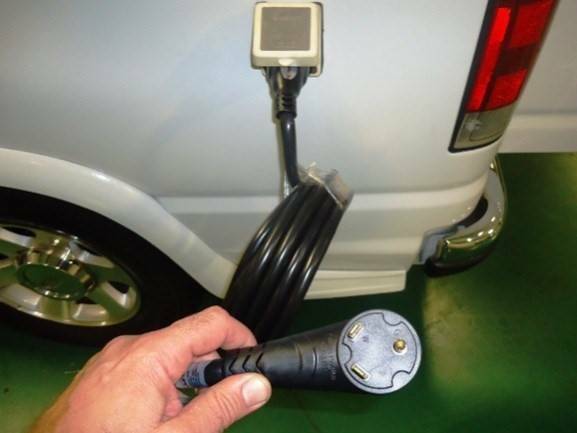 Heavy Duty Trailer Hitch pkg., Air assist rear shocks. 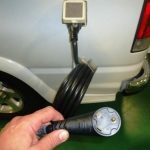 Exterior 30 Amp receptacle with 25′ cord. 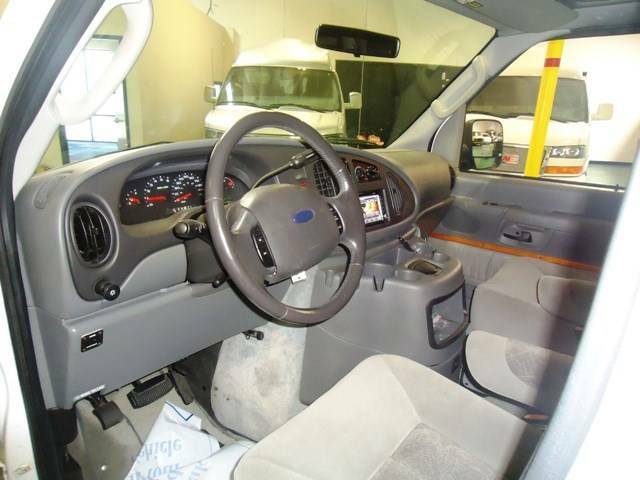 Power Steering, Power Door Locks, Power Windows and Mirrors. 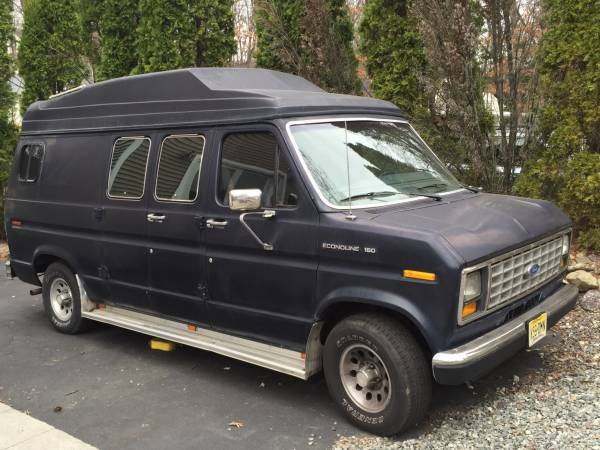 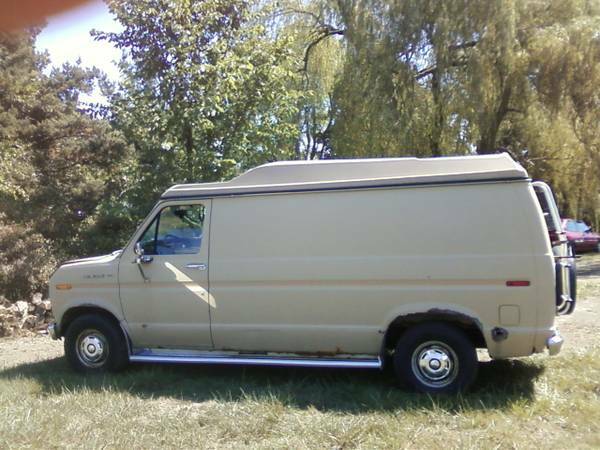 is this van still available? 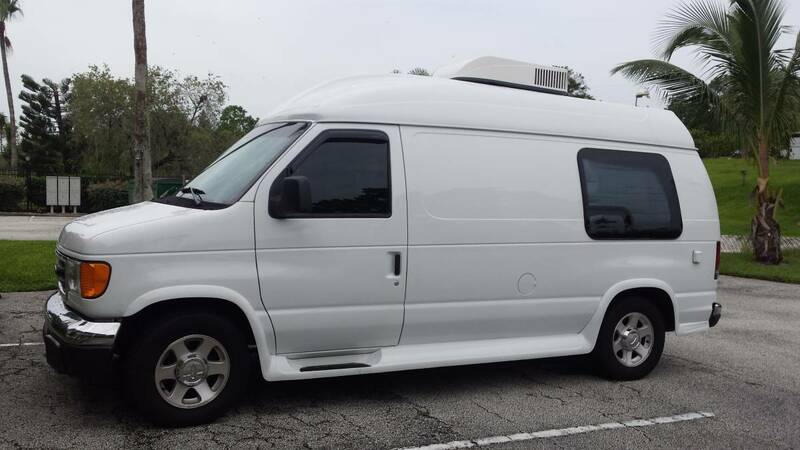 I am interested.have cash.